Modern healthcare facilities place great demands on staff as they seek to provide the highest levels of attention for people within their care. 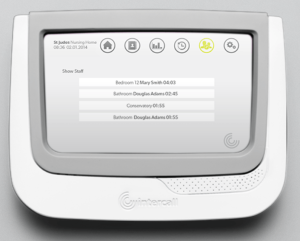 Whether it be in a Residential Home or a large Hospital, The Alarm Company can provide products and systems to allow patients or staff to call for assistance whenever and wherever it is required, promptly and effectively. 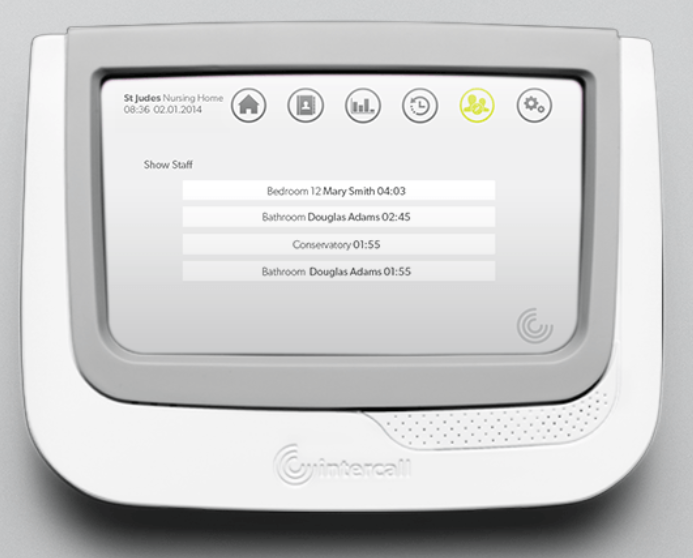 Existing systems can be easily upgraded to provide radio paging and to interface with remote alphanumeric display units, DECT telephone systems and call traffic loggers. Systems can be supplied that are based on radio, on wires or a hybrid of both transmission systems. Also, a range of compatible products are available to track and locate “wandering” residents.